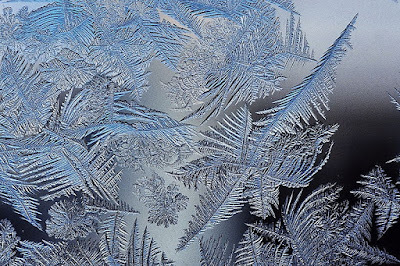 Frost crystals forming a fractal pattern (from Wikipedia's article on fractals). The new edition of the Waywords and Meansigns musical recording of Finnegans Wake will be out Tuesday (James Joyce's birthday), but while we wait for that, PQ has two new blog posts up about the book at his Wake blog, Finnegans Wake. The first post, "What is Finnegans Wake? A Simulacrum of the Globe (Part 2)," argues that the book reproduces the Precession of the Equinoxes (you'll learn some astronomy reading the post. The second post is "Mathematicians Confirm: Finnegans Wake is Fractal," and after you read it, you should probably read the article from the Guardian that inspired it. The Guardian article says that academics ran a statistical analysis of more than 100 litereary works, and found that while many were in the structures of fractals, Finnegans Wake was the most multifractal of all in terms of its sentence structures. The other works most comparable to multifractals, the academics found, were A Heartbreaking Work of Staggering Genius by Dave Eggers, Hopscotch by Julio Cortazar, The USA trilogy by John Dos Passos, The Waves by Virginia Woolf, 2666 by Roberto Bolaño and Joyce’s Ulysses. Marcel Proust’s À la recherche du temps perdu showed “little correlation” to multifractality, however; nor did Ayn Rand’s Atlas Shrugged. I read the fractal-literature piece at The Guardian (all the comments too) and it is kinda silly that I feel I must insist on fractals existing as math-geometry and not "in" or "as" nature. FW is a flow system of epic proportions. Atlas Shrugged is not so nice of a flowing book. Constructal law. Joyce loves craft. Rand was maybe not the craftsperson he was, so analysts picked up on that in the form of derivative love-dove-fractals or something. Too many fractal references this past week. John Higgs book had a photo of fractals in rivers in Greenland. Fractals are real and irrational. Like God is. Present everywhere? OK. Sorry. Put the fractals back in the mandelbox and I won't play a Heavenly Father Pokemon card. God nor fractals mill around in rivers or the books of old drunkards. We made them up. They fit our expectations. Atheists, make up something more zany to worship than fractals please. Agnostics. Read different books. That is our faith? Thanks Tom. I feel foolish arguing about metaphysics. I apologize. Constructal law is a reality tunnel worth travelling through. I recommend Dr. Adrian Bejan's 2012 book, Design in Nature. 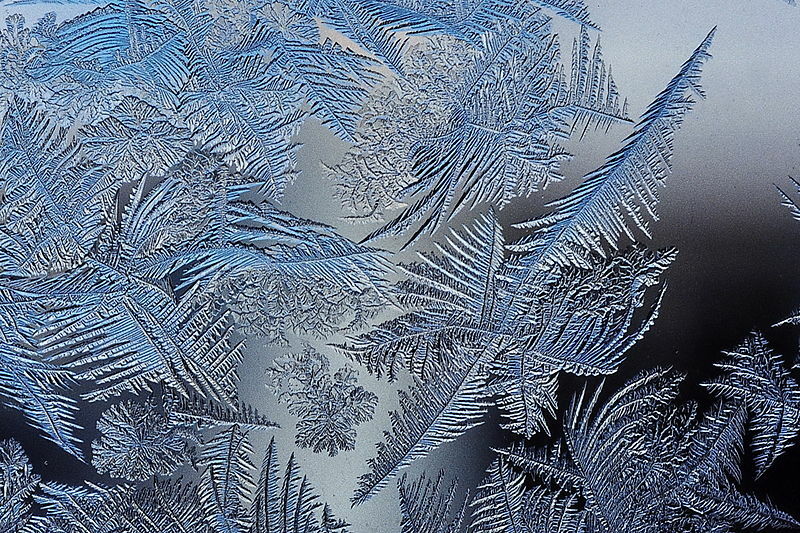 I am often surprised at how often a fractal image will look like something out of nature. Vegetal, mineral or animal shapes frequently come to mind. This is even more true with 3D fractals like mandelbulbs and such. Does any one have thoughts, ideas or theories about this? Spam is free, fact is sacred.